ajedreztorneos.com 9 out of 10 based on 949 ratings. 2,587 user reviews. 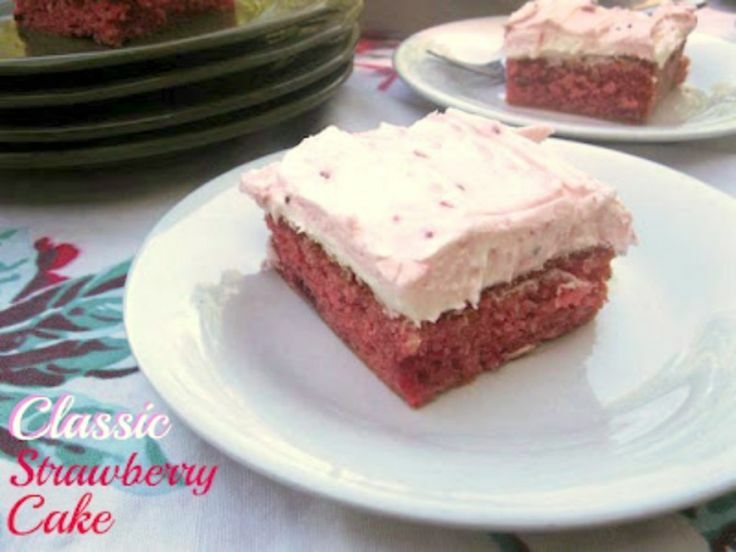 Recipe: Strawberry Dream Cake You'll fall in love with this too good to be true strawberry cake. Fluffy whipped frosting made with mascarpone cheese, sugar, whipping cream, and vanilla and almond extracts is the perfect finishing touch. 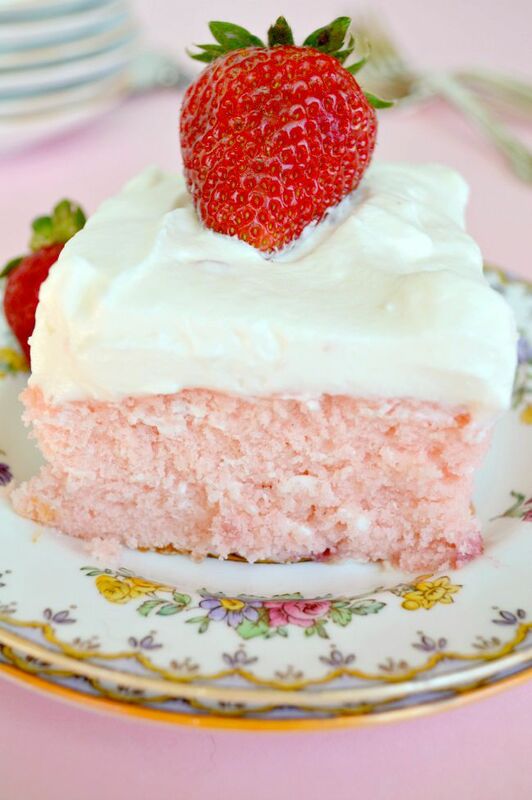 Recipe: Strawberry Dream Cake. 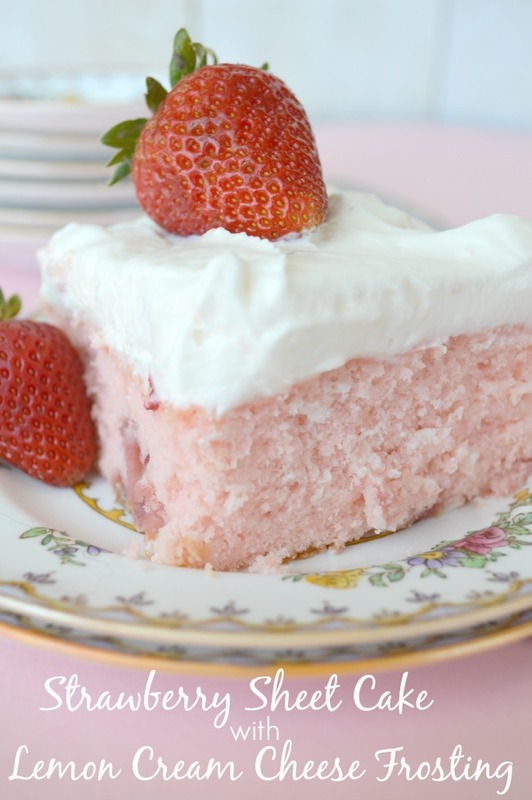 You'll fall in love with this too good to be true strawberry cake. Fluffy whipped frosting made with marscapone cheese, sugar, whipping cream, and vanilla and almond extracts is the perfect finishing touch. Seriously, leave it to Southern Living to come up with a frosting that can make grown men and women weep a bit when they taste it! 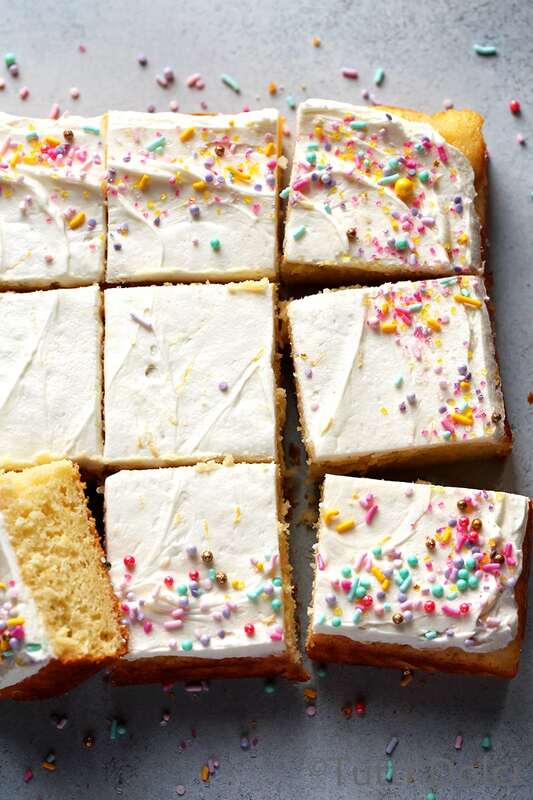 The flavors of this cake make it absolutely perfect for spring and summer. I’d love to have you subscribe by email and please feel free to chat with the rest of the family in the comments section! 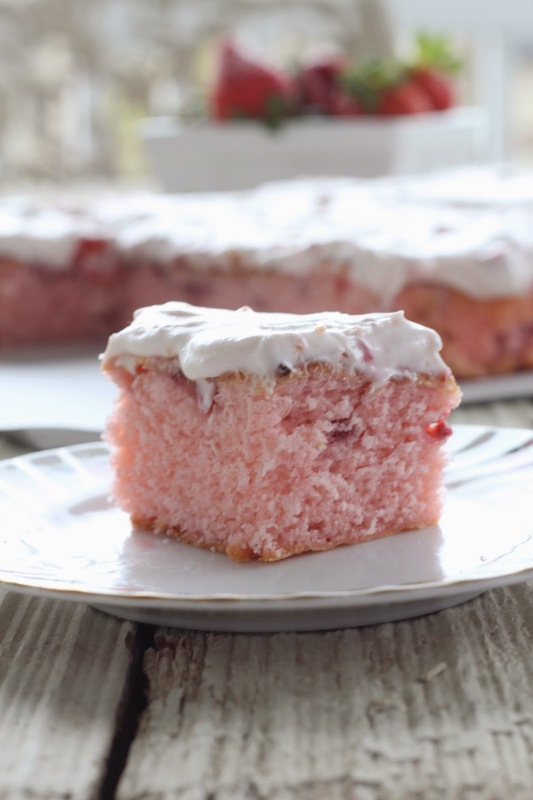 Fresh Strawberry Cake is my mother’s favorite and a guaranteed showstopper. A rich and finely crumbed baker style cake topped with a slathering of preserves, a fluffy whipped Neufchatel icing, and garnished with fresh berries!This cake is destined to be a classic for birthdays, showers, anniversaries, and even weddings. Our Easy Strawberry Triple Decker Cake Recipe is an absolute showstopper. Loaded with Fresh Strawberries, this Homemade Southern Delight is guarentted to be a hit! Hello, everyone! This is Khrista, from ezeBreezy – Life Simplified and I am so, so excited to share a yummy cake recipe with you today. This Strawberry Cake With Whipped Cream Cheese Frosting is moist, tender, and bursting with fresh strawberry flavor. This simple, fresh strawberry cake is the perfect springtime dessert. 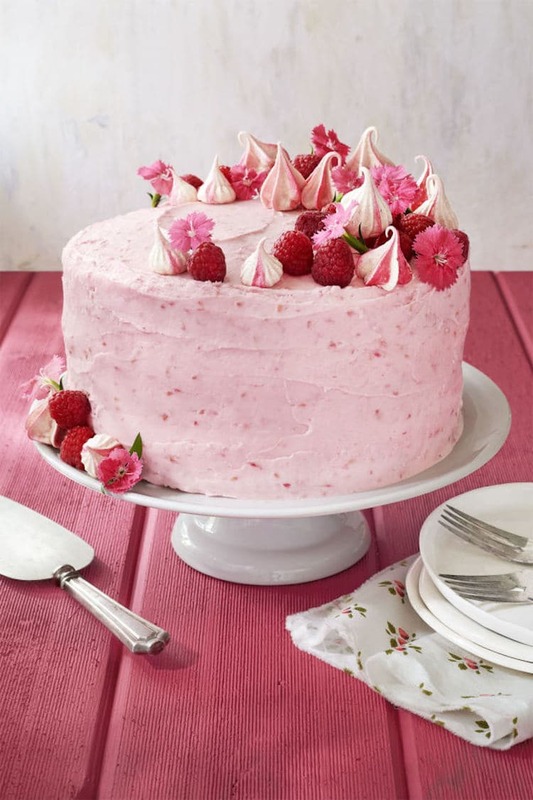 Besides being wonderfully easy to slice and serve for a crowd, sheet cakes (like this pink beauty) are great for entertaining because they require no special cake frosting skills. 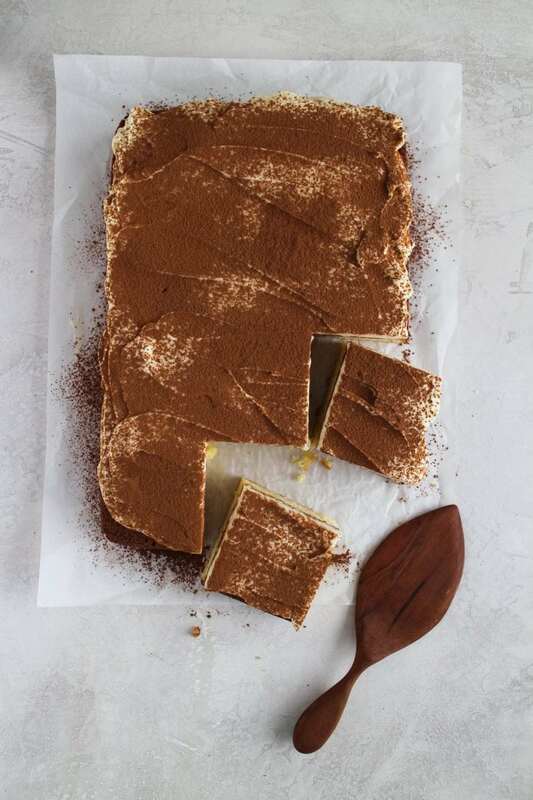 If you’re a little less ambitious or less coordinated, go with a sheet cake. Most of them just require a quick bake in the oven, some time cooling on the counter and an easy dollop of frosting on top.